On July 6, Dr. Roman Szeliga will be the keynote speaker in our next In the Studio… event. 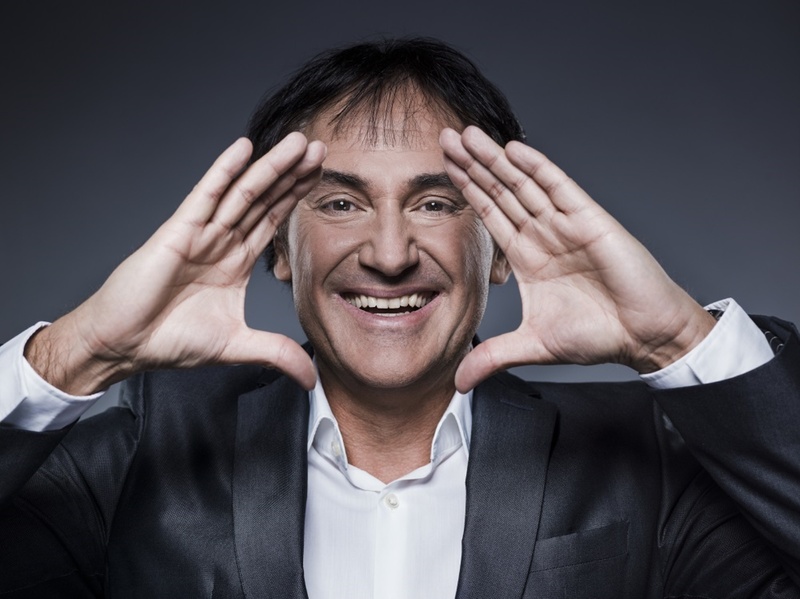 The well-known Austrian humour expert will discuss humour in business. In an interactive lecture he will give tips and tricks to achieve personal and professional goals more efficiently and creatively with the power of humour. As a physician and former top manager of a large pharmaceutical company, Szeliga is aware of the importance of efficient, human communication and is able to bring the essential message charmingly and professionally into focus. The ease of being - new, fresh and cheekily interpreted! Interested in an evening with a laugh and a lesson? Please email us before June 29th. via invite@hakwood.com to reserve your place.